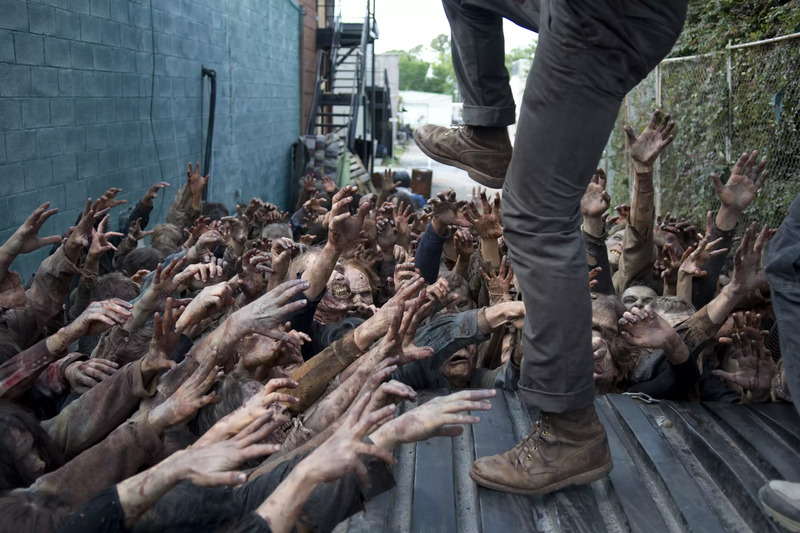 New Yorkers are a resilient breed of people, but when it comes to a zombie apocalypse they may be better off heading for the hills. 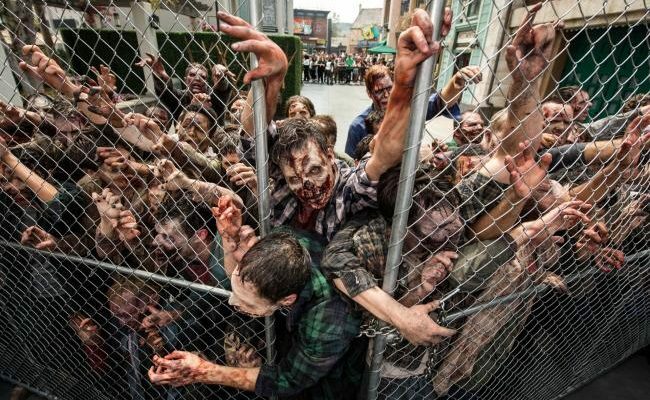 New York City ranked dead last in a recent study that rated U.S. metropolitan areas by the likelihood they would survive an attack by the undead. The study by CareerBuilder, which is playfully touted as “totally practical and 100 percent feasible,” examined 53 of the largest metropolitan areas. The areas were ultimately judged by their defense against an imagined zombie-inflicted virus, their ability to contain it and their ability of finding a cure and food supply. Joining the Big Apple at the bottom of the list were Tampa, Florida; Los Angeles; Riverside, California; and Miami. On the flip side, Boston was ranked the safest place, with its high defense score, containment score and cure score. Its food score was a little lacking, however. Runners up for safest cities included Kansas City, Missouri; Salt Lake City, Utah; and Baltimore, Maryland. Check out the full list and scores here or the top 10 and worst 10 below.